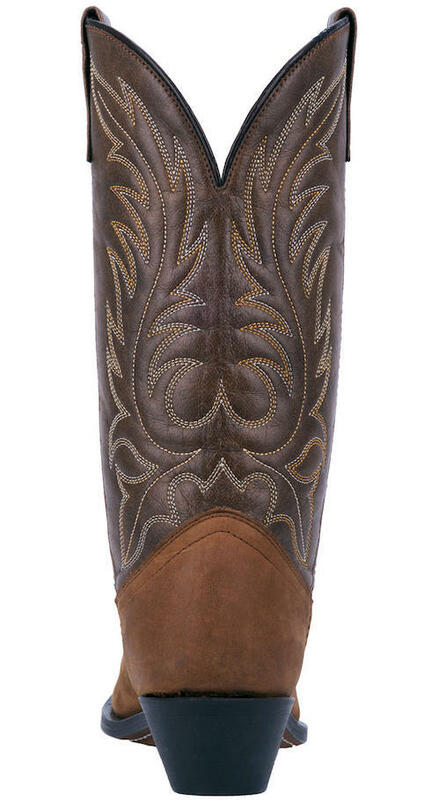 Western boots are making major waves in the fashion world right now. 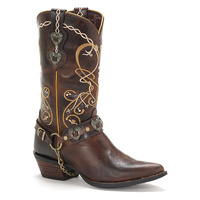 The contrast of rough-and-tough western boots with feminine dresses and accessories is a huge trend, much like the biker boot or work boot. 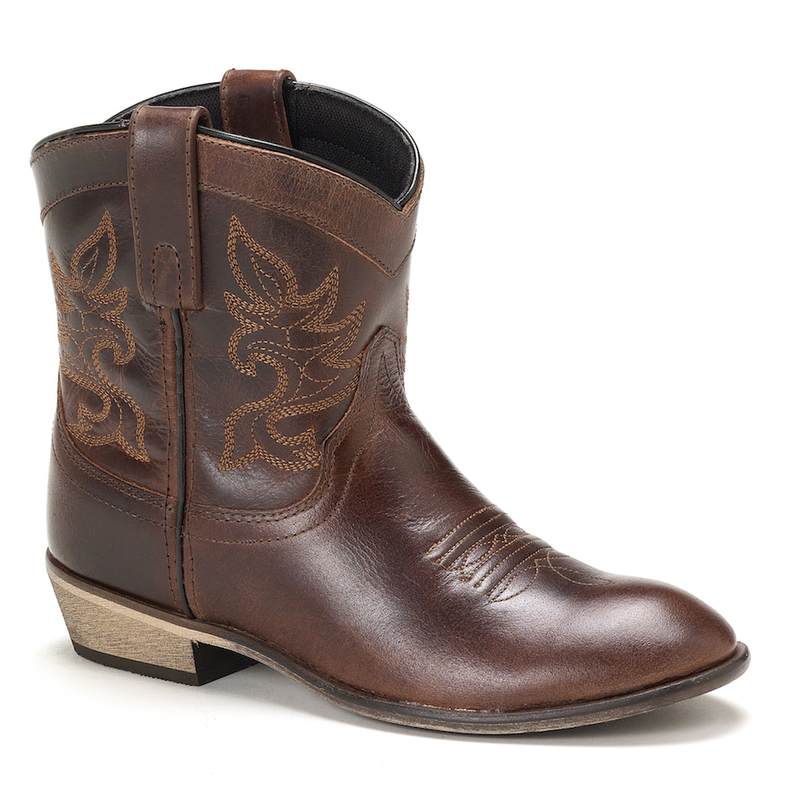 Merging masculine and feminine trends is the way to go this season - which is why you're going to love the Kadi Cowgirl Boot from Laredo. 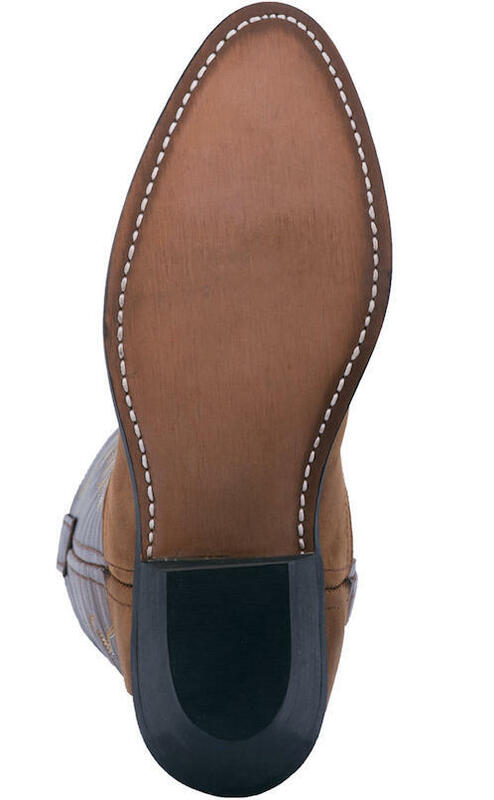 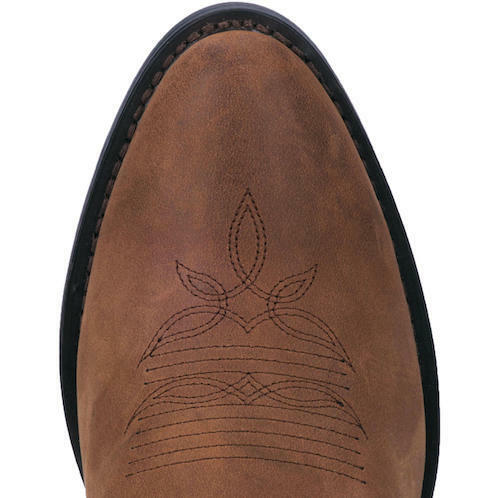 Made with genuine tan leather and complete with a traditional stitch pattern across the shaft, these boots are the perfect addition to anyone's wardrobe. 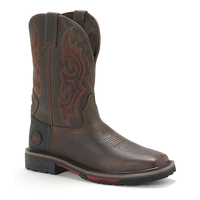 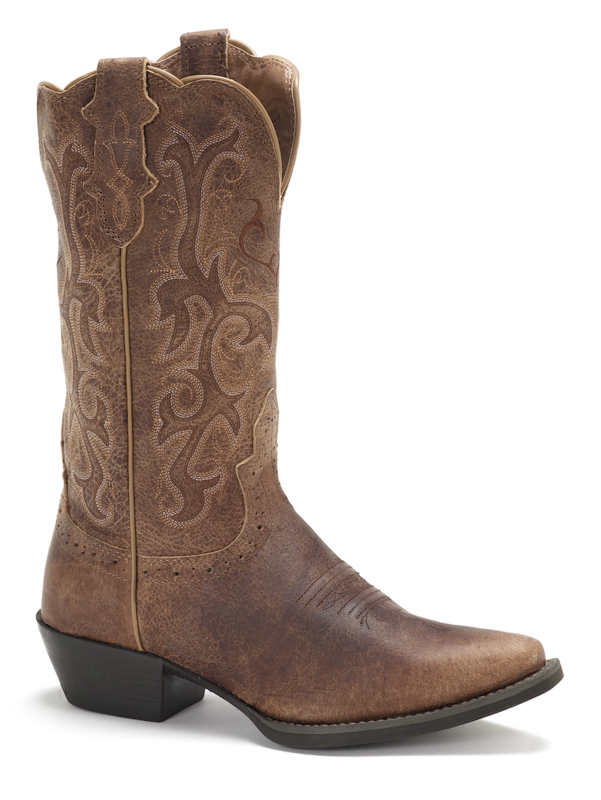 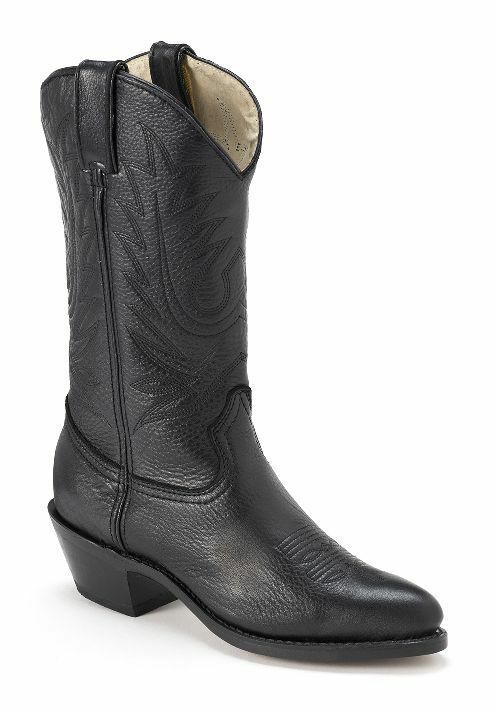 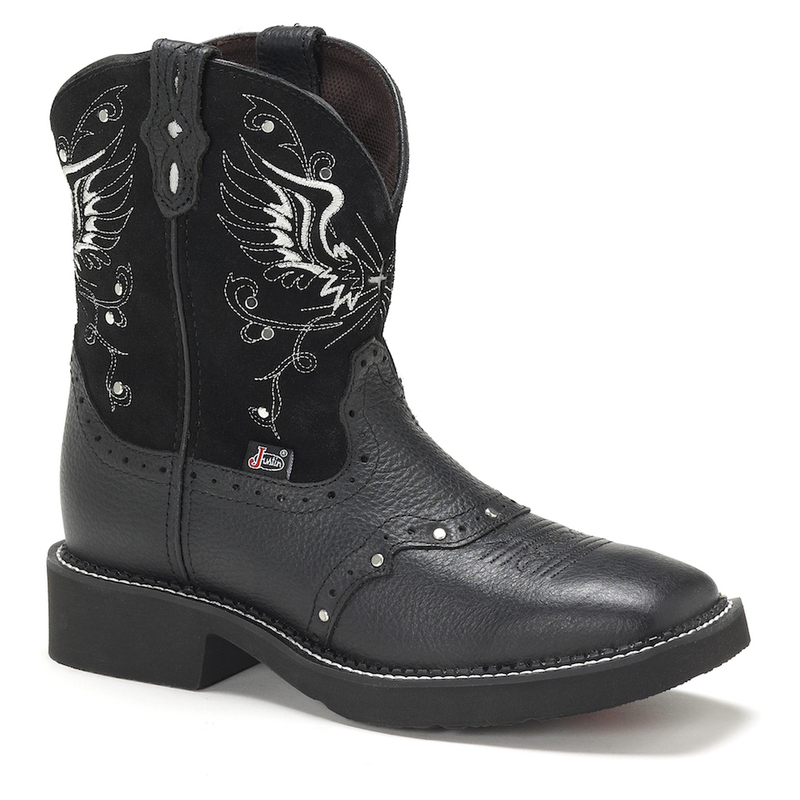 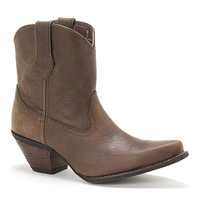 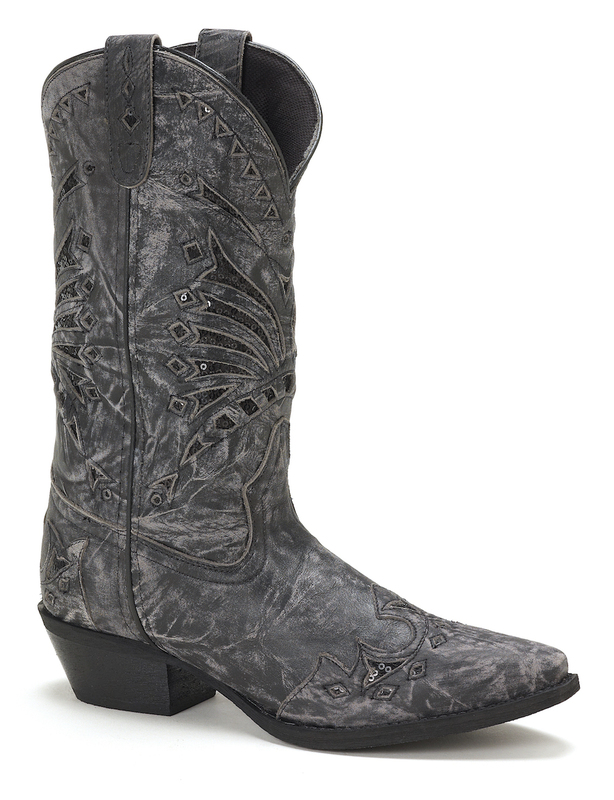 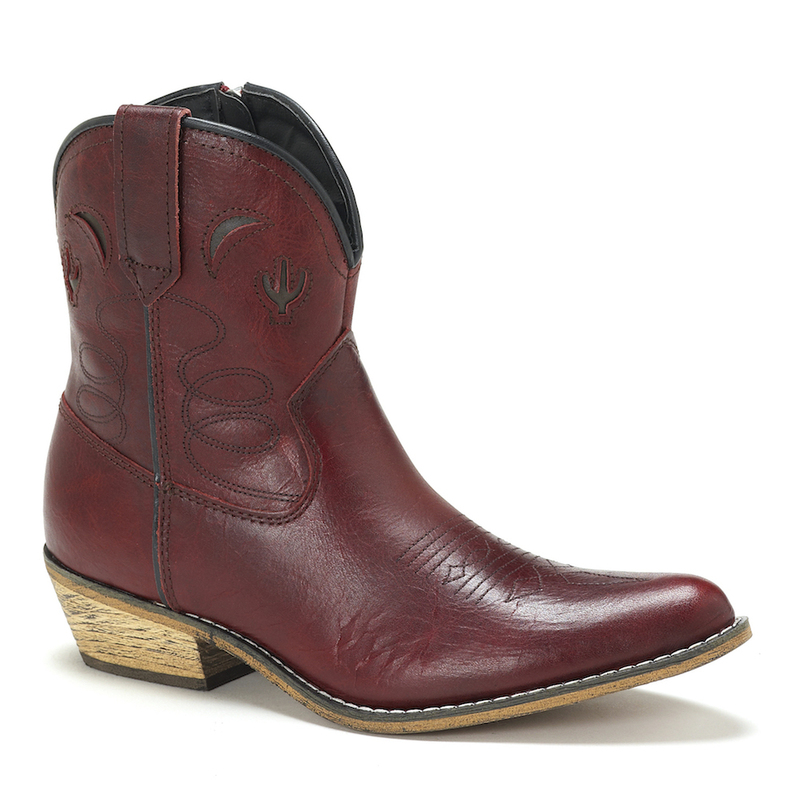 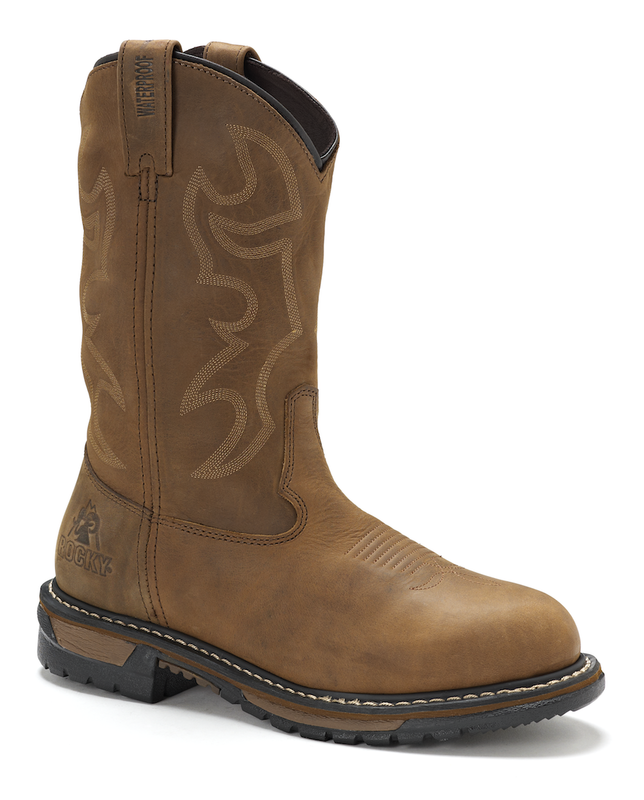 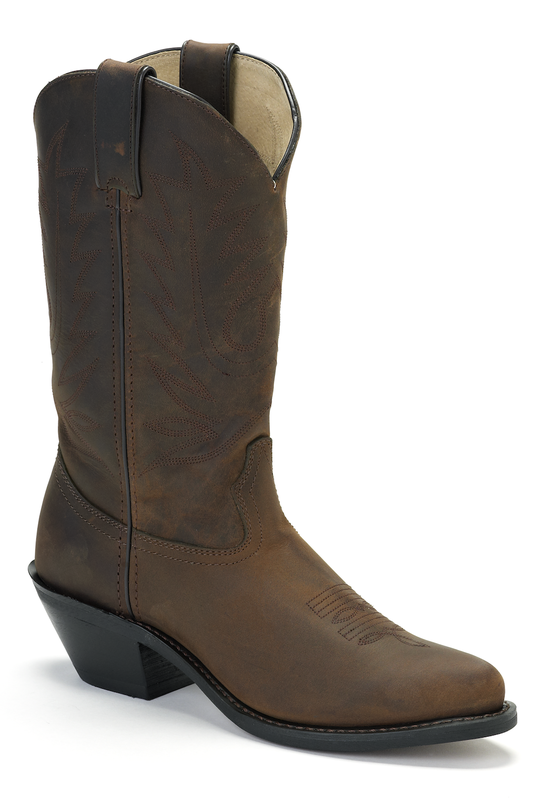 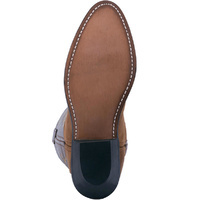 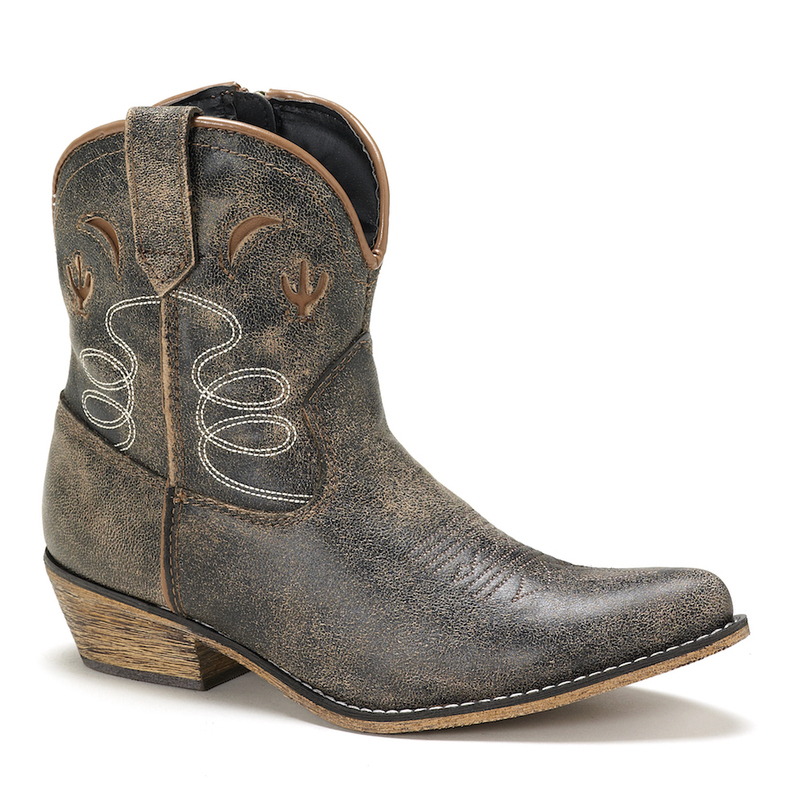 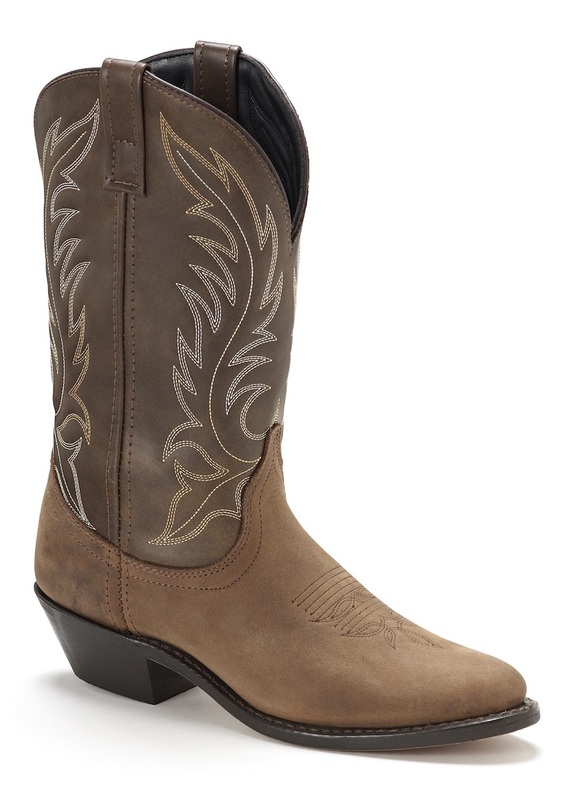 The Kadi Cowgirl boot comes with a comfort cushion insole for comfortable wear from morning to night. 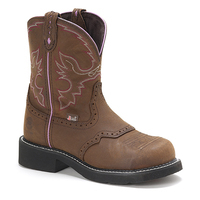 Mixed with the traditional round toe, these boots are spacious, comfortable and easy to slide into. 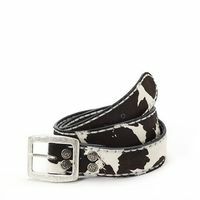 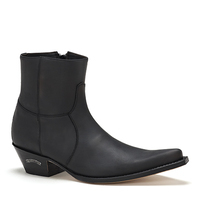 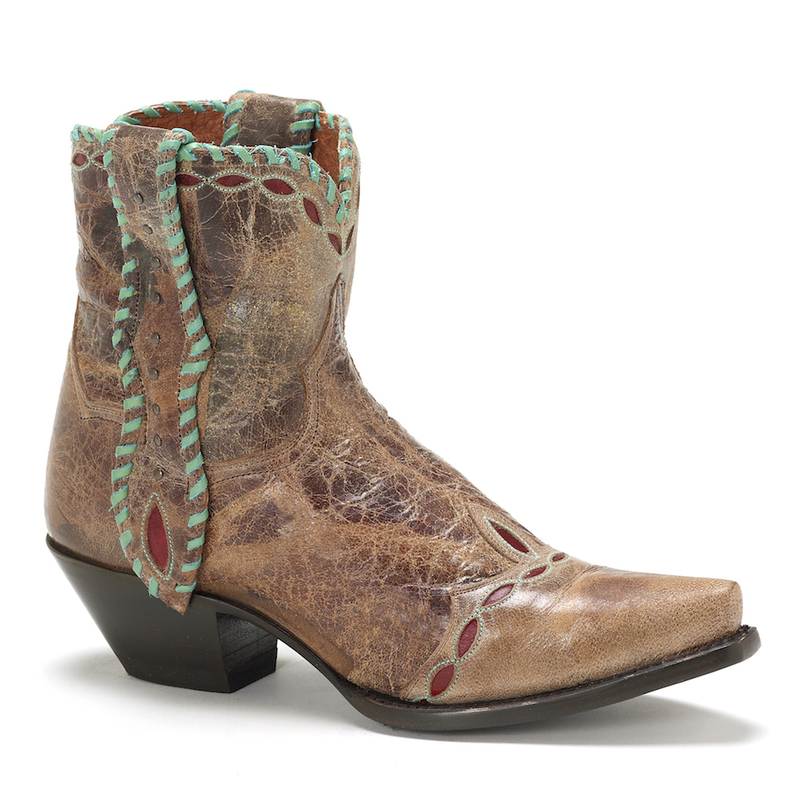 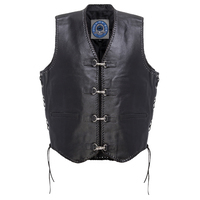 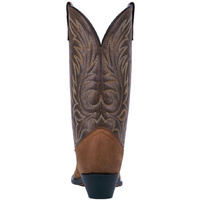 The best thing about the Kadi Cowgirl Boot? 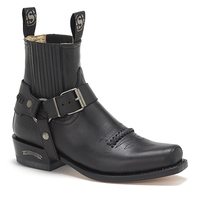 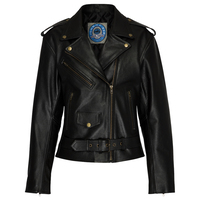 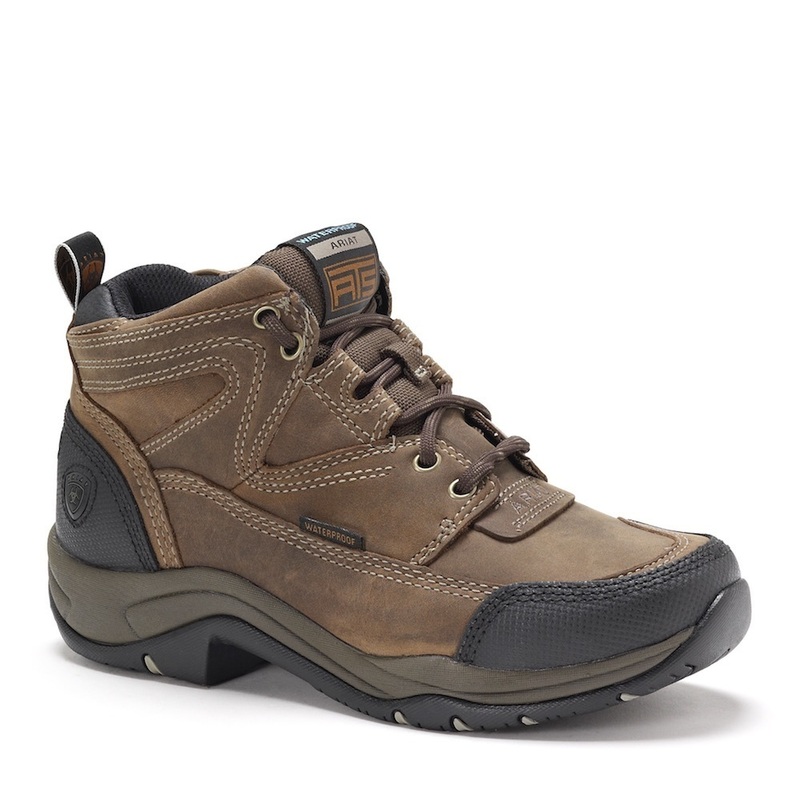 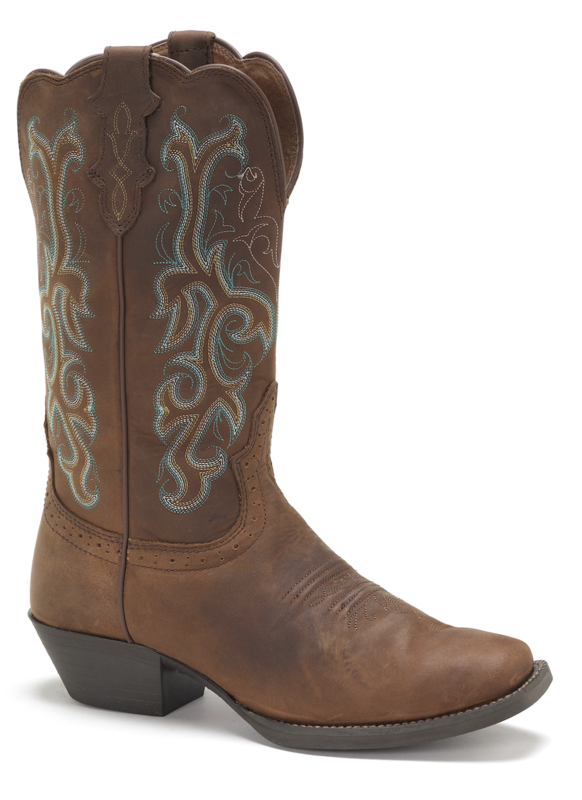 They come in both medium and wide widths, so women of all sizes can fit into these boots! 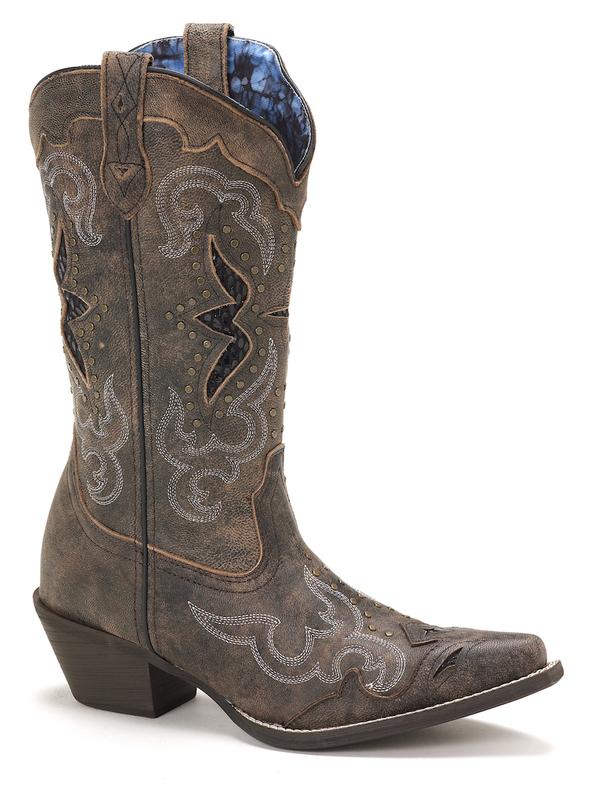 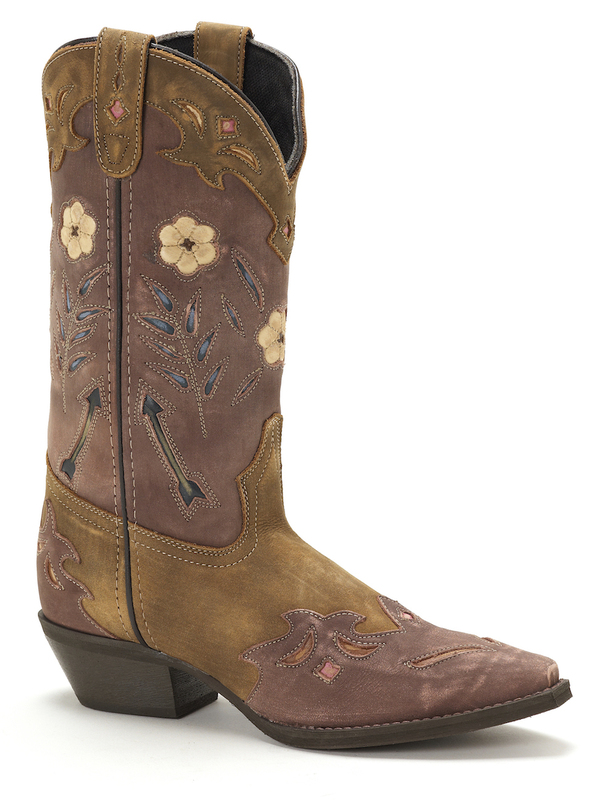 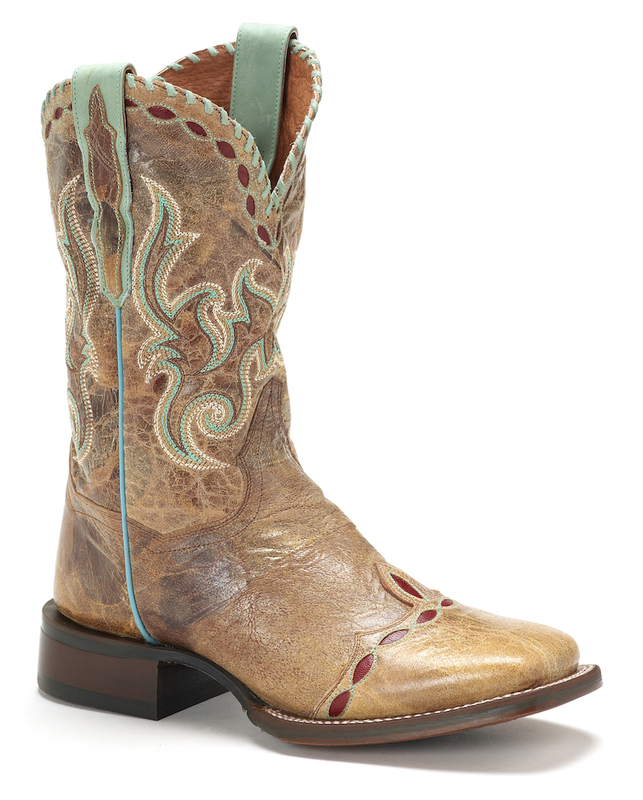 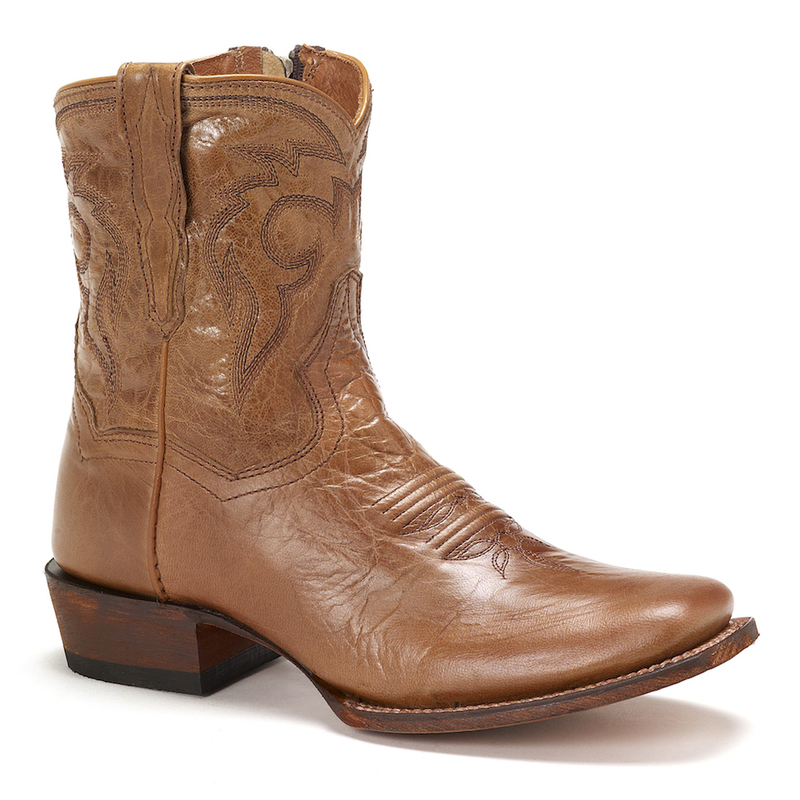 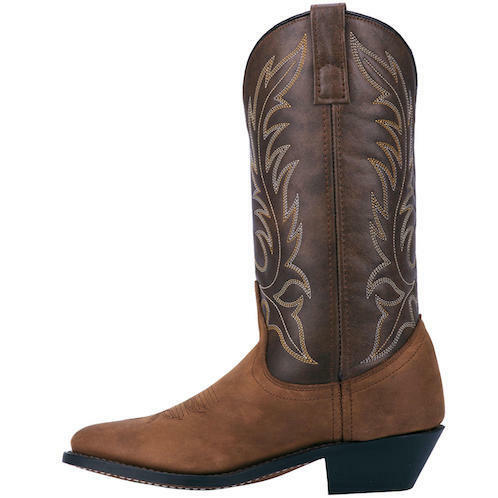 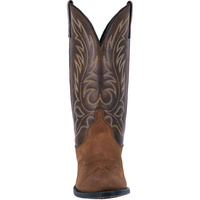 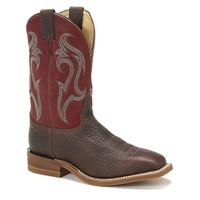 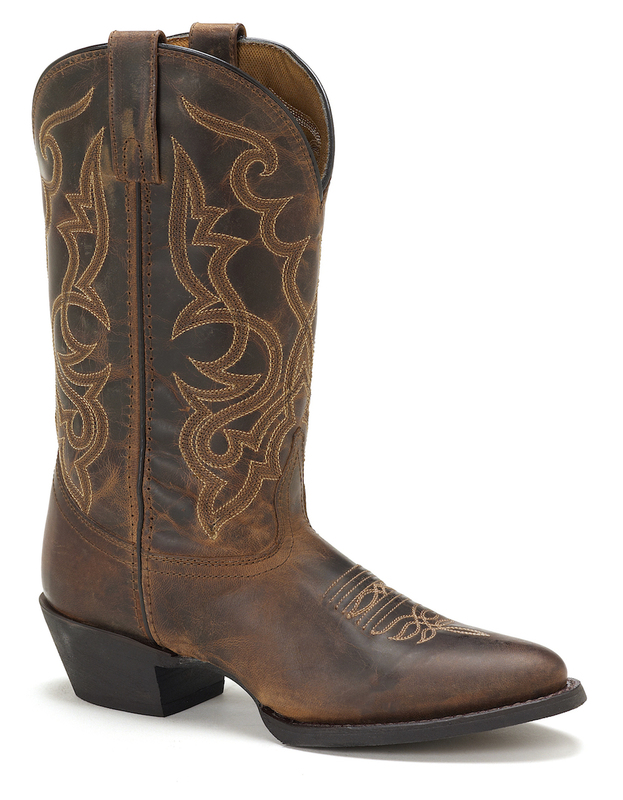 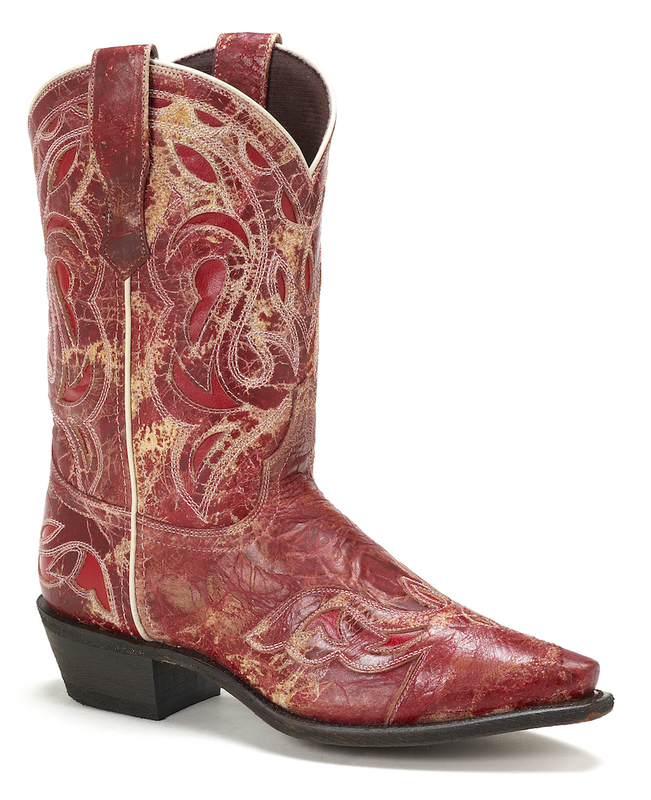 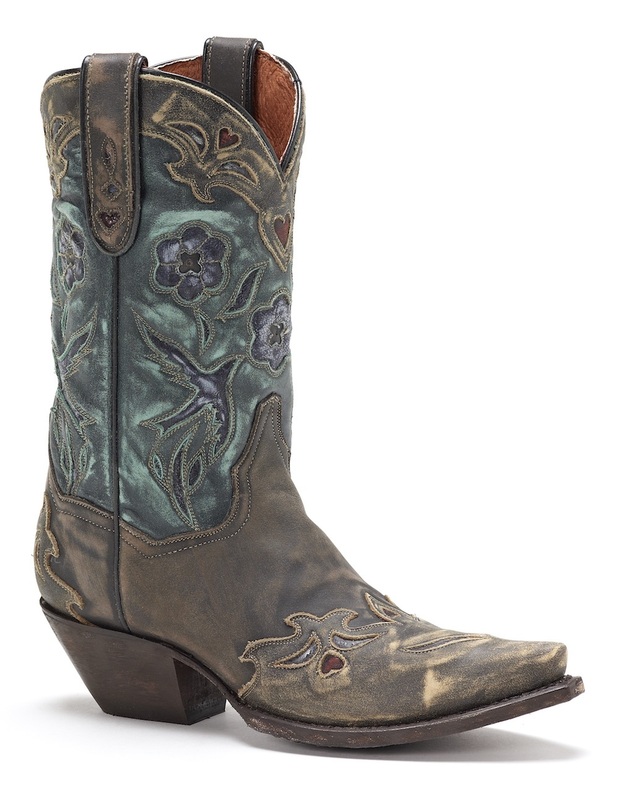 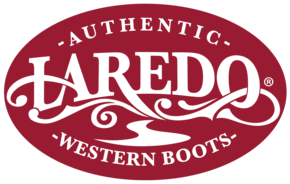 Shop the Kadi Cowgirl Boot from Laredo with Western Boot Barn. 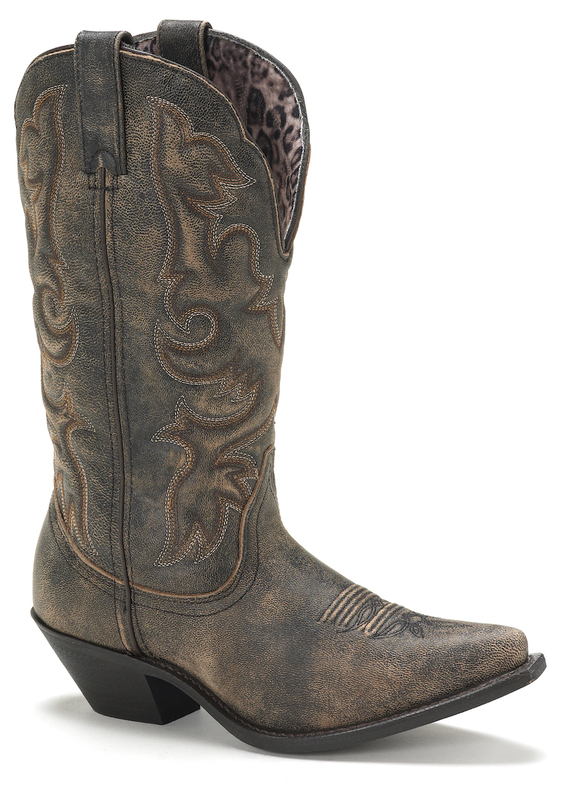 We offer flexible and convenient payment options including Afterpay & Zippay so you can be rocking these boots without delay!